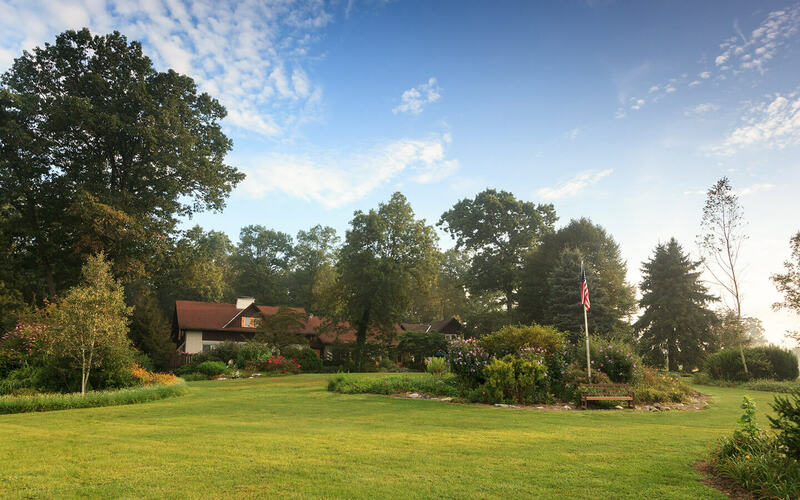 Here at Swiss Woods Bed and Breakfast, we have many guests who are avid crafters, hobbyists and collectors, and there are certainly many places in this part of Lancaster County, PA where they would be very happy! A couple of friends and I recently revisited the Flower and Home Marketplace to check out their store, since it had recently been sold and undergone a huge face lift. 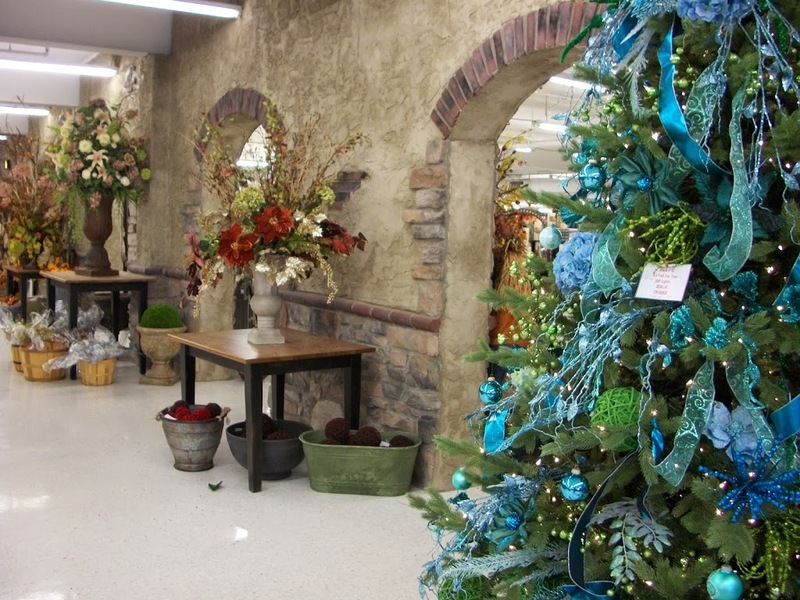 Let’s just say, if you are into Crafts of all kinds, Home Accents and Seasonal Floral designs, you will be in heaven. This is 90,000 Sq. Ft of shopping, folks! When we stepped through the door, we entered a magical space that was a cross between, a beautiful Christmas tree forest and a vibrant Fall wonderland. 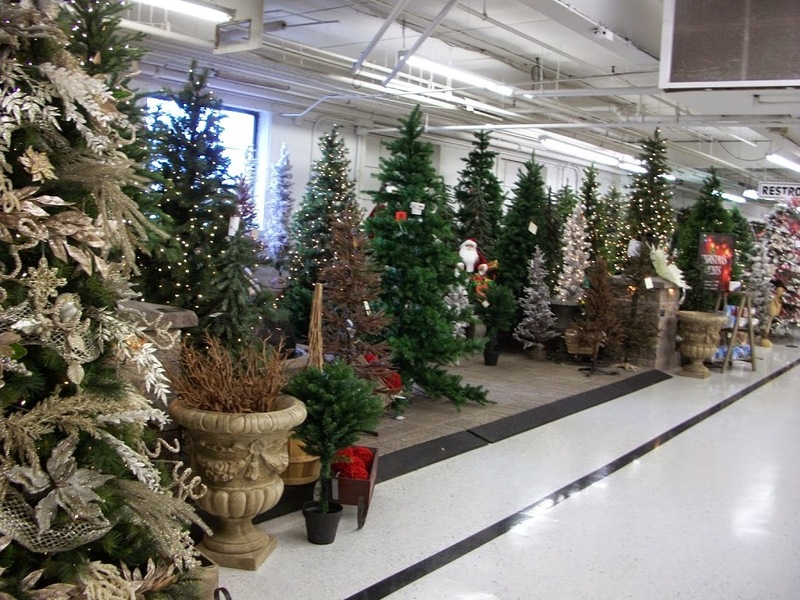 The staff was decorating some of the most beautiful and colorful Christmas trees, while customers were shopping the sale prices on autumnal leaf garlands and faux pumpkins and gourds. After taking in all of the floral section, which was huge, we moved into the candle section. Here we found every imaginable shape, size and color of candle, and all the decorations that go with them. Beautiful glass jars and candle holders, as well as all colors of metal and wooden candle accessories. It would be easy to find everything you needed to decorate a fabulous Fall or Christmas or Winter Wonderland fireplace mantle, with all the amazing décor items available. I also loved that there were many beautiful vignettes displayed to inspire you as you walked around the store. We then wandered to the back of the store through a doorway that opened up to a huge craft section! This store caters to all kinds of crafters. 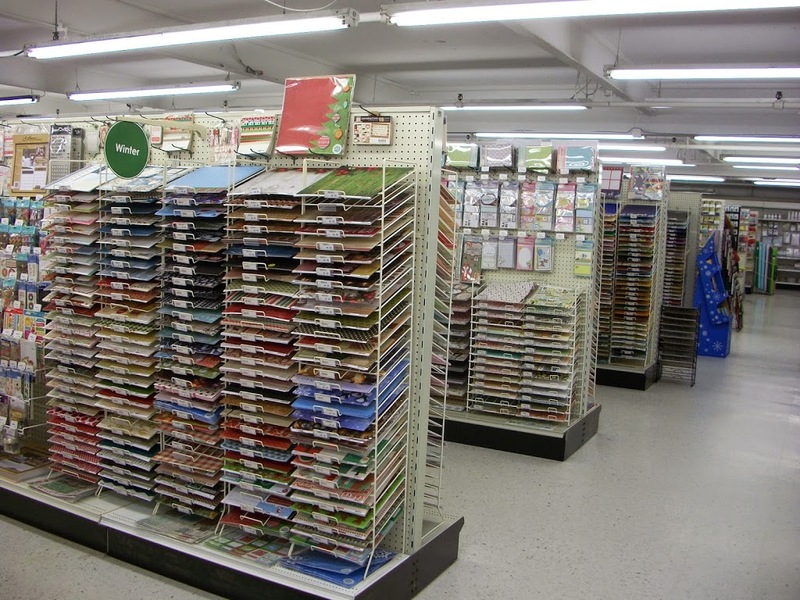 There are supplies available for scrapbooking and paper crafting, yarn for knitting and crocheting, beads and tools for jewelry making and many other crafts. 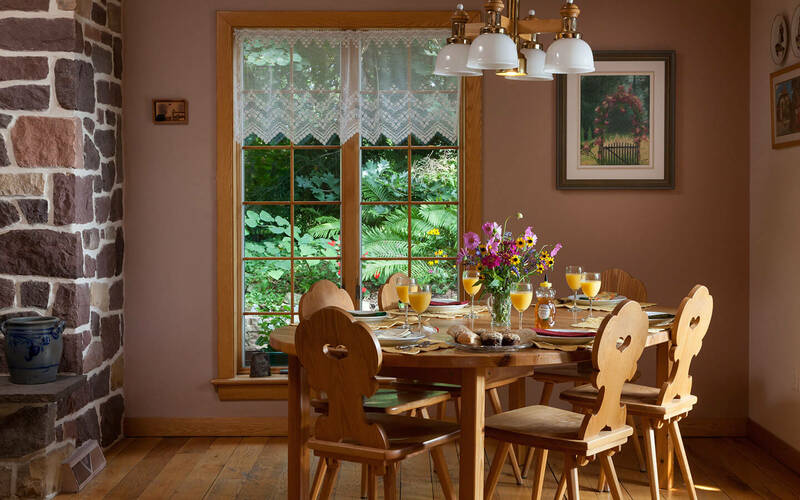 In yet another section, are soft goods such as throw pillows and curtains as well as lamps and many wall hangings and framed pictures. So much to see, so little time! We had a limited amount of time to look around, but if you are planning to really see all the store has to offer, it is good to know that there is a lovely lunch counter right there in the store. This is great when you haven’t quite finished looking at everything, but desperately need some food and drink to keep you going. There are tables and chairs which were occupied by a few husbands, sipping coffee while waiting to meet their wives at the register. 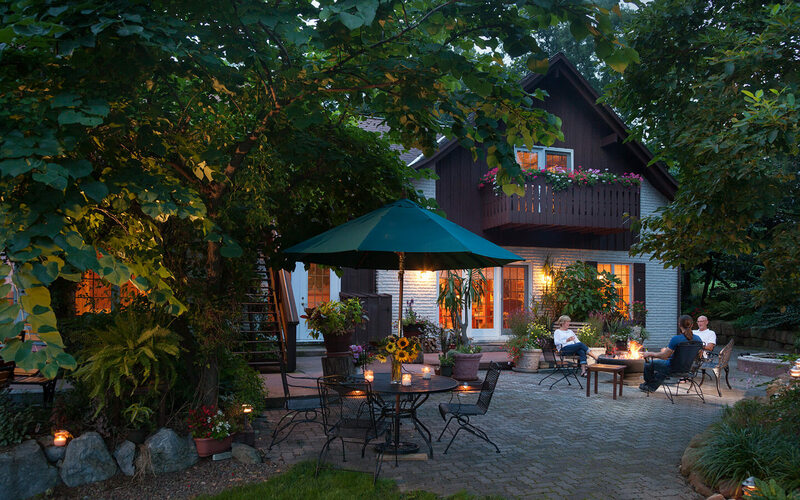 All in all, this is a perfect place to check out while staying at Swiss Woods Bed and Breakfast in Lititz PA, and it would be a great reason to plan a girl’s getaway for shopping and crafting fun in beautiful Lancaster PA!